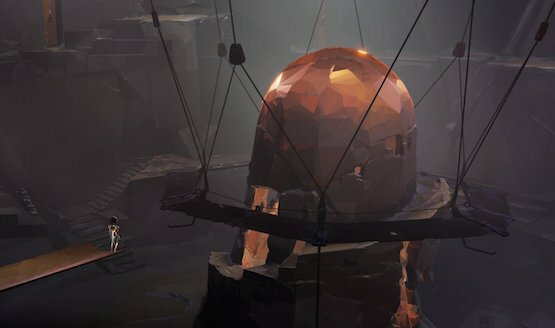 This reveals some interesting facts about Vane’s development. 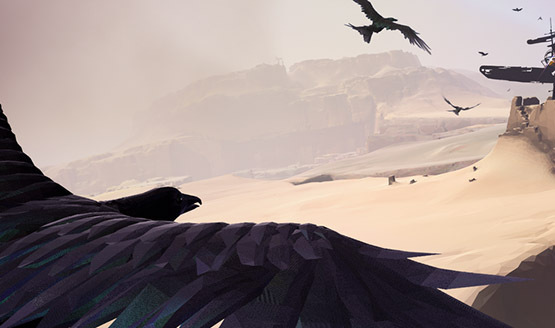 Vane features exploration, flight, intrigue, and several murders. Come take an incredible (we hope!) 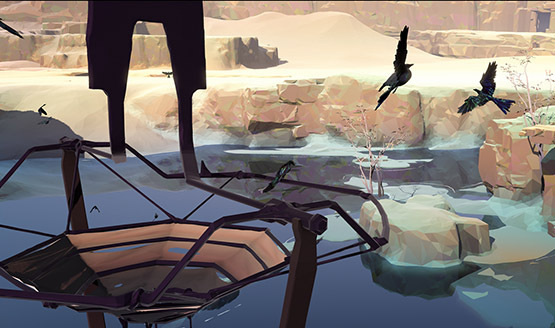 journey. 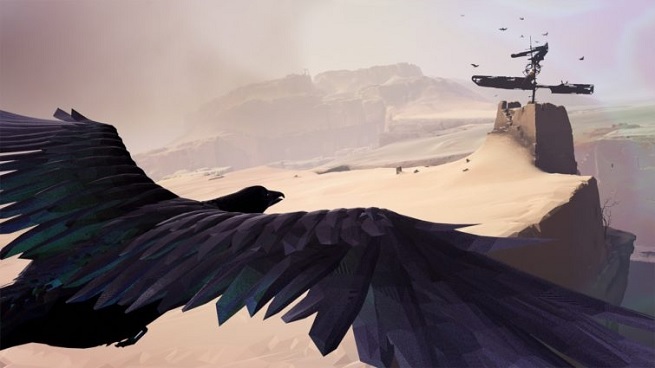 It’s a bird! 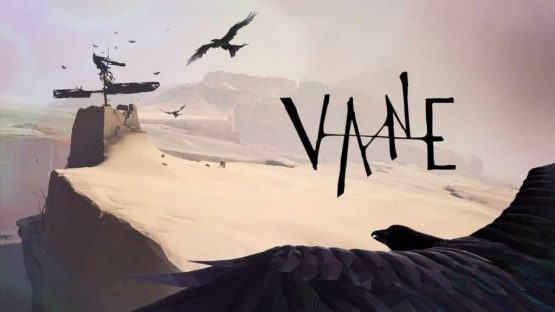 It’s a Vane! This will be one to remember.